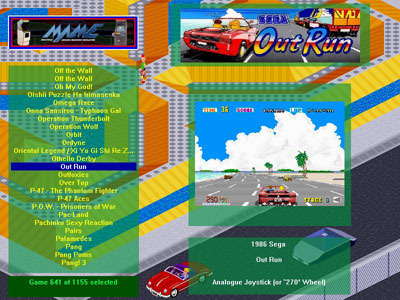 MameWAH was a popular Windows front end for games, emulators (e.g. the M.A.M.E. 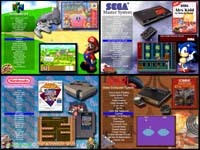 arcade game emulator), music and applications. Wah!Cade has been designed with arcade cabinet controls & projects in mind but is versatile enough that it can be used with many different controller schemes and displays. Originally authored by Andy Balcombe and released under the GNU GPL license. It was later became Mah!Cade (Modified Wah!Cade), an experimental modification of the last available version. Wah!Cade remains the primary stop for GNU/Linux users seeking a MAME frontend although these days there are a number of other options available. The main portion of this site will focus on the official Wah!Cade release. Branch manuals will also be made available where branches support additional features not found in the official release. This page was last modified on 23 October 2017, at 06:59.